Making a decision about your eyewear affects how you see and also how you want to be seen by others. Our staff specialize in helping you find the best fit for your specific needs and explain how different lenses and frames will impact your vision. 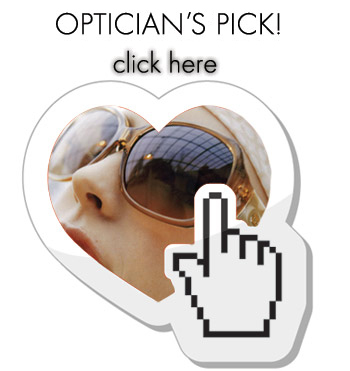 We offer a large selection of eyeglasses, contact lenses and designer frames and sunglasses. We carry designer eyewear collections in a variety of styles, colors and materials including titanium, stainless steel and plastic.